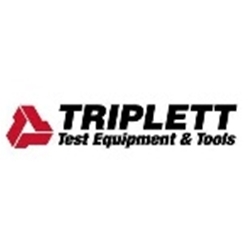 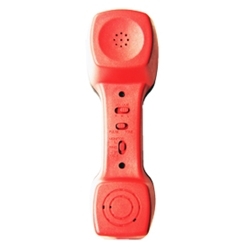 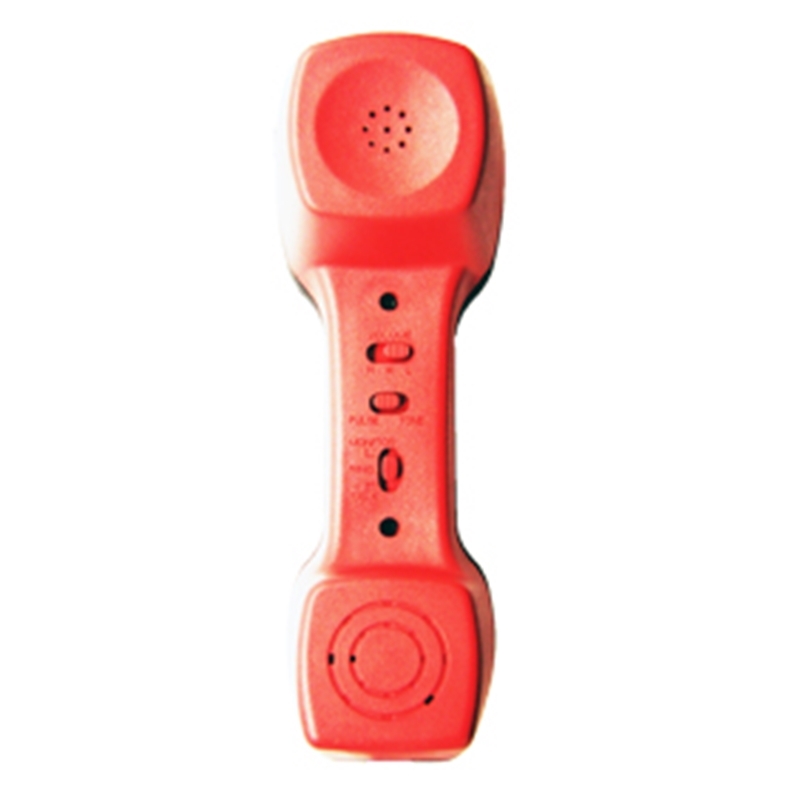 Founded in 1904 in Blufton, Ohio, Triplett Corporation is known for products in major categories including electrical test and measurement, voice data and video test, security camera test, specialty tools, and vision and inspection. 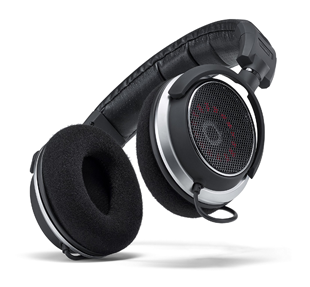 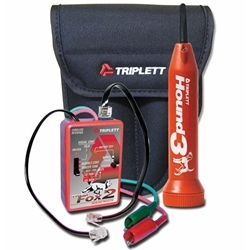 Triplett also offers customization of their equipment for use by large end customers. 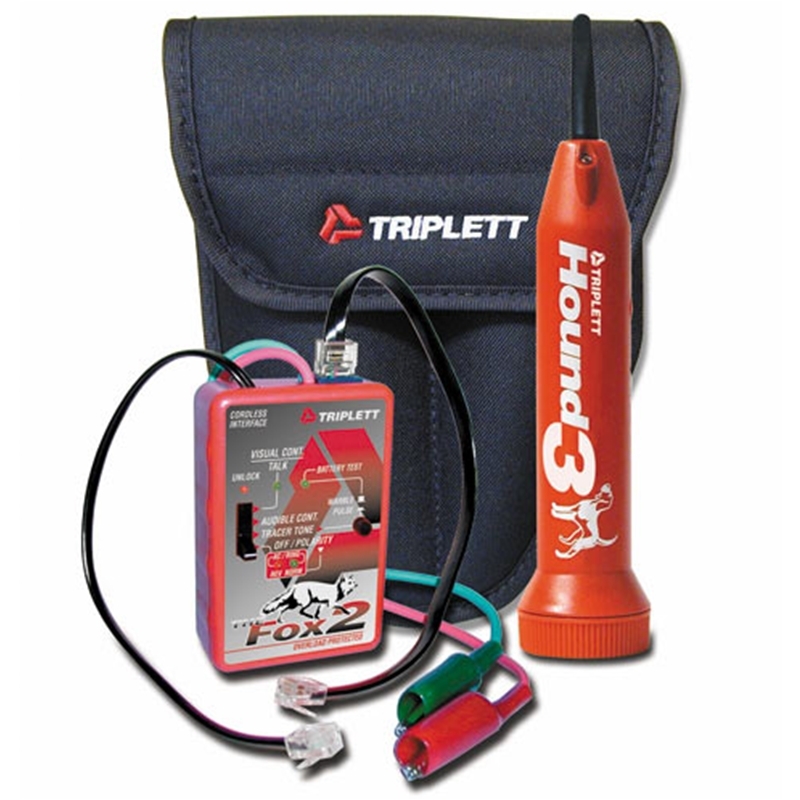 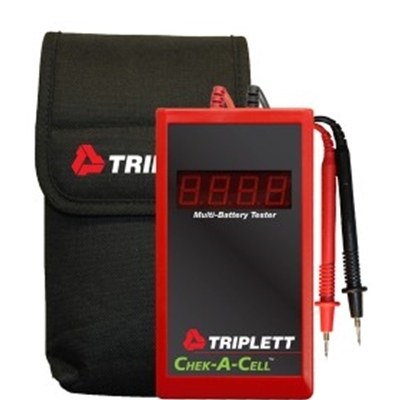 Shop a wide variety of Triplett products at TestEquipmentUSA and contact our experts if you have any questions.